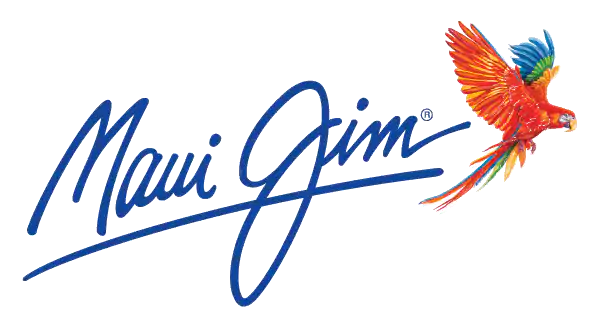 Maui Jim has a great repair service and would be happy to help if you have issues with your sunglasses. You can begin your repair process by selecting the "START REPAIR" button on the Repairs Page. At the end of the process, you will be given a PDF that you can print out and include with your sunglasses when you send them in. You will also receive an email with repair information as well. Prescription Sunglasses may require repairs to be processed through one of our Authorized Optical Retailers. Proceed with the repair form for details.